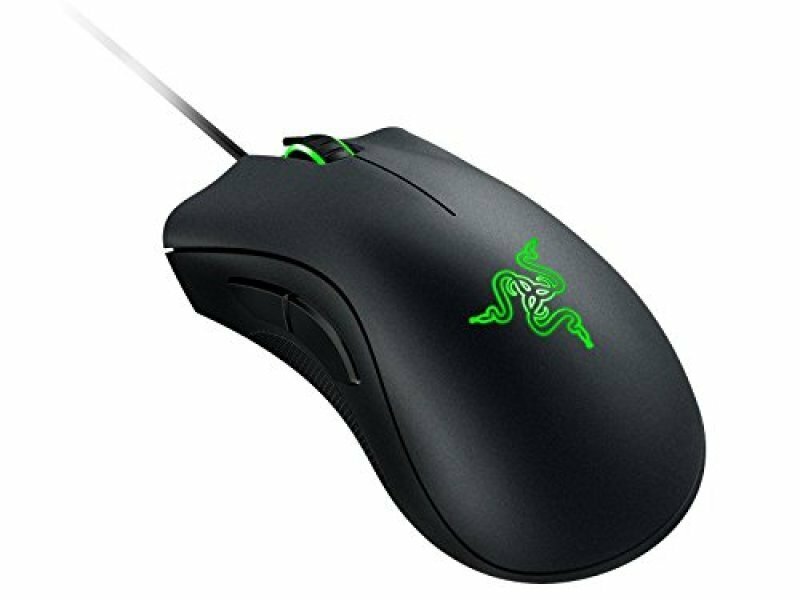 Scroll down to view the most relevant bargains for razer deathadder from our selection of UK shops in Video Games and Input Devices from our RAZER suspects. If you want to improve your razer deathadder product list, you can do so if you use our sort, refine by category, find comparisons or even view Amazon products, or change completely by changing your product keyword at the top. When you have finished your detective work, you will probably find the best deal on your Video Games products. Corepad Skatez Pro for Razer DeathAdder Replacement mouse feet for the extreme gamer or the technical professional.One set of Corepad Skatez Pro is enough for two (2) mice.